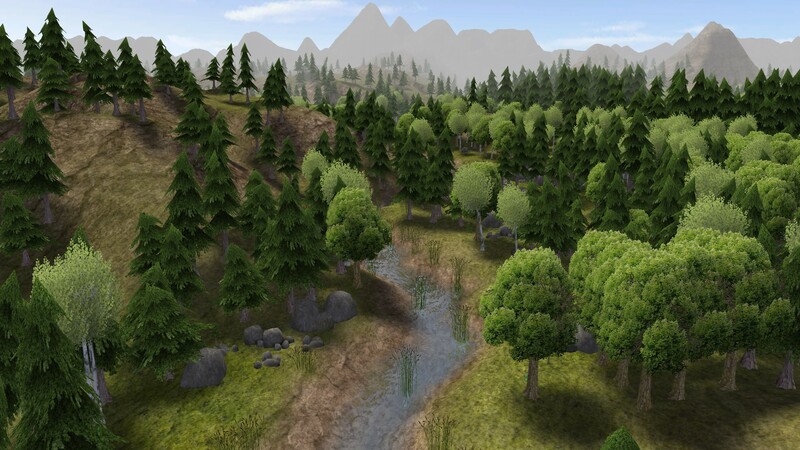 Beautiful World is the successor of Old Growth Forests, which is included in this mod. This mod aims to add more variety and detail to the world by adding additional spawn layers to the map generator. Below is a list of additional spawn layers. Old Growth Pines: These pines grow much taller than traditional pines. They do not die of age, but do not reproduce either. They attract mushrooms and roots, which make them strategic locations for gathering huts. 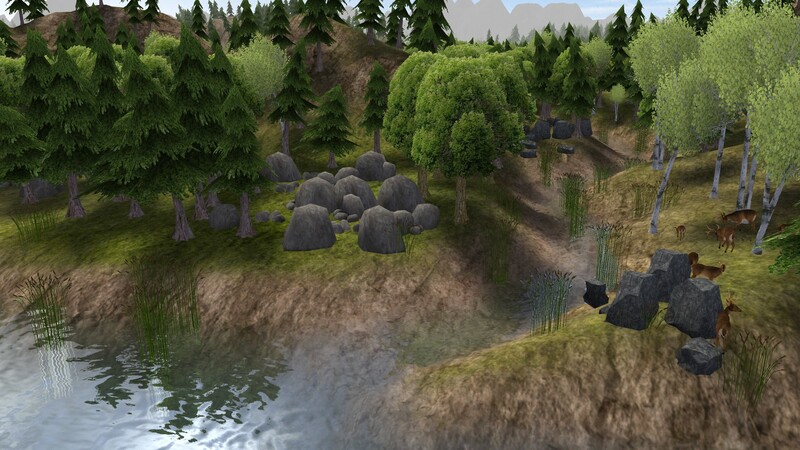 Reeds: Decorative reeds will grow along the rivers and creeks, adding to the visual variety of the game. These are purely aesthetic and do not harvest into anything. They do not reproduce or die of old age. 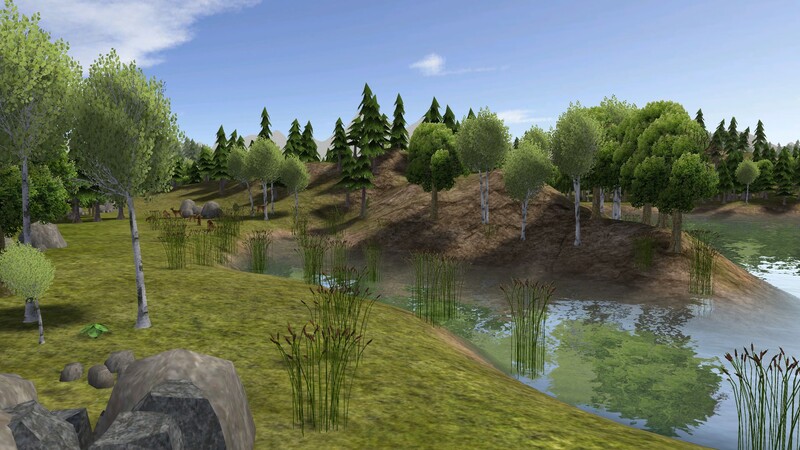 In order to remove them, use the removal tool and select the area around the reeds (the reed's "true" location can deviate up to about 2 tiles from its visual location. This is a trick to allow them to go out into the water a bit.) Special thanks to ShockPuppet from the Colonial Charter crew for providing the model. 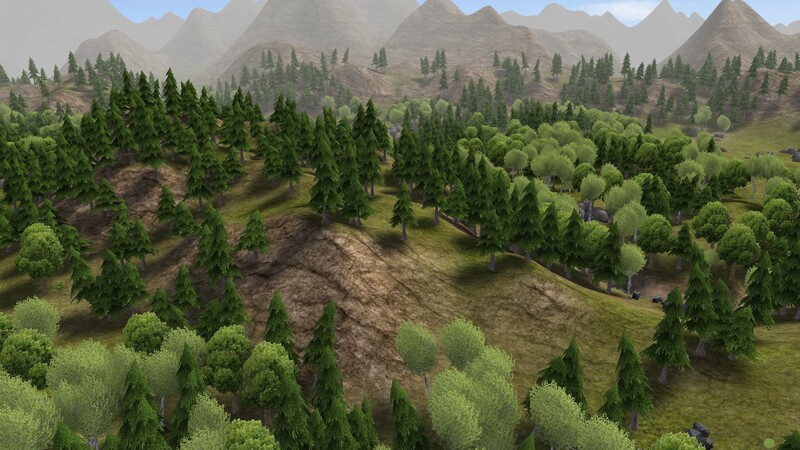 Mountain Pines: Pines will now pepper the mountains and hills, so that they do not look so lifeless and barren. Citizens, however, will not be able to reach most of them, so they are mostly for visual effect. Mountain Pines can be tricky to remove. If they get in your way, you can temporarily enable the Stepping Fields mod to aid in their removal. More to come in future versions!